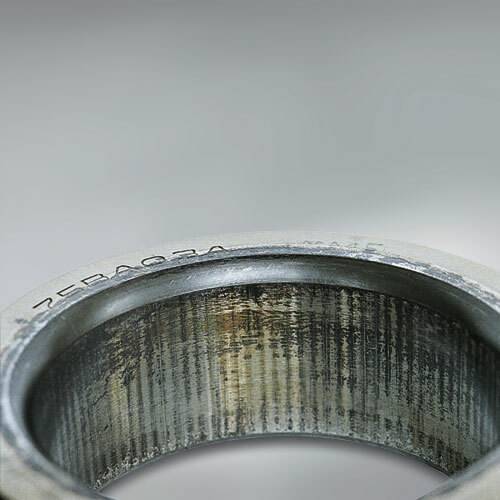 Wear occurs due to repeated sliding between the two surfaces. 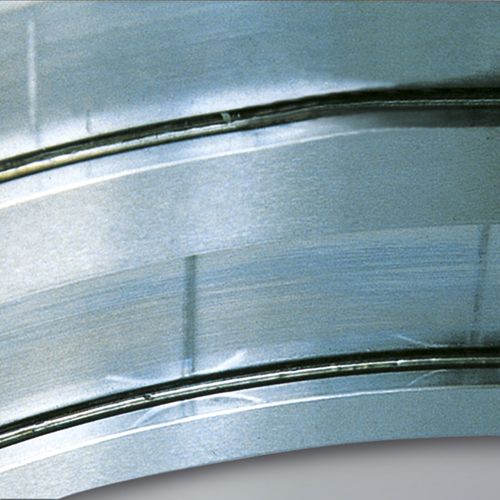 Fretting occurs at fitting surface and also at contact area between raceway ring and rolling elements. 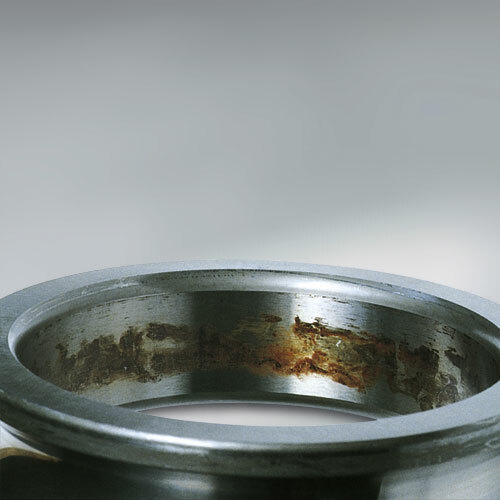 Fretting corrosion is another term used to describe the reddish brown or black worn particles.